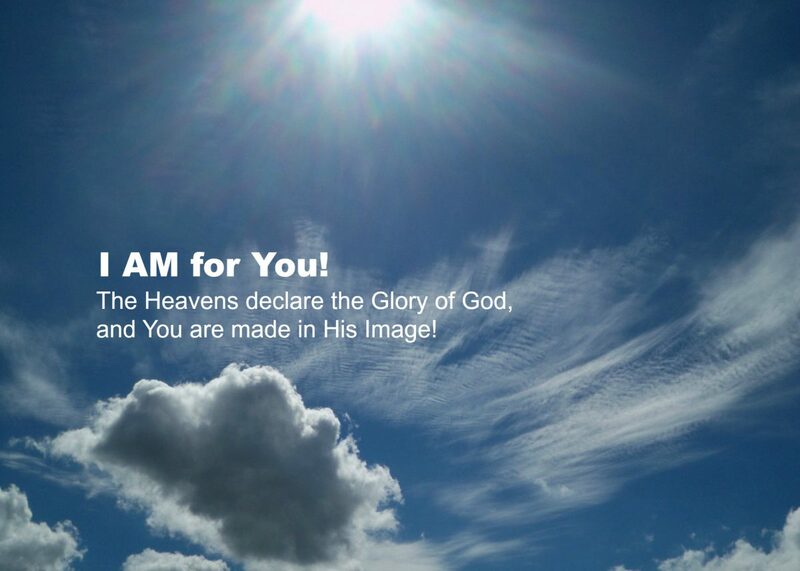 Taking the Lord’s name in vain – I AM for You! I used to think this meant swearing. But another meaning has surfaced to me. The people who God will not hold guiltless are those that claim to represent him, who take upon themselves His Name… falsely. How many New Testament followers of Jesus had “Health and Wealth?” Jesus certainly had Health, in fact He gave it away. But the Bible doesn’t say He had Wealth (in terms of money). Paul was not rich or healthy (eye disease?). Timothy had stomach trouble needing wine. After Jesus went to heaven his followers were persecuted, scattered, fleeing for their lives from town to town. Not conducive for accumulating wealth. How many lives have been ruined by those who tell someone dealing with mental illness to “get off your meds, trust God, and He will heal you.” When the four friends let down their sick friend through the roof of the home Jesus was teaching in, it says that Jesus saw their faith, (the friends), not his faith, (the sick one). And Jesus healed the sick one because of his friends’ faith. There is a lesson here. When you condemn someone for being sick and not having faith to get well, you are condemning yourself. Because you are responsible to have enough faith. Not the sick one. Read about the “friends” of Job and what they said about him and what God said about him. Job called them miserable comforters. God said Who is this that darkens His counsel with words without knowledge? Those who outwardly follow Jesus instructions in order to gain money. Those who preach Jesus to have their own followers in order to feed themselves. Jesus followers talk about Jesus and what he has freely given them and all others. Self-seekers use Jesus as a means to get fame, fortune, power and pleasure (what satan and the world offer). These people do not represent a true picture of God’s character and love for all. They are harming Jesus’ reputation (Name) and hiding the true Jesus that loves them just the way they are. That is why they are guilty.